Why is the GMC Acadia preferred by many SUV drivers? It is an SUV that is versatile, a joy to drive, and a great choice for families. You can opt for the base model featuring 3.6L V6 engine, or you can choose the performance-driven All Terrain package, or the powerful Acadia Denali. It offers a large interior with space for up to seven passengers and folding second and third row seats for extra cargo storage. The whole family will stay connected with an onboard 4G LTE Wi-Fi hotspot and voice-recognition functionality for accessing music and contacts on the road. Highly rated safety features such as automatic emergency braking and a rear vision camera will keep you safe as you drive. Our GMC Acadia Model page has a whole list of all the available features and trim options so please check out the page and contact us at (877) 240-0286 if you have any questions. 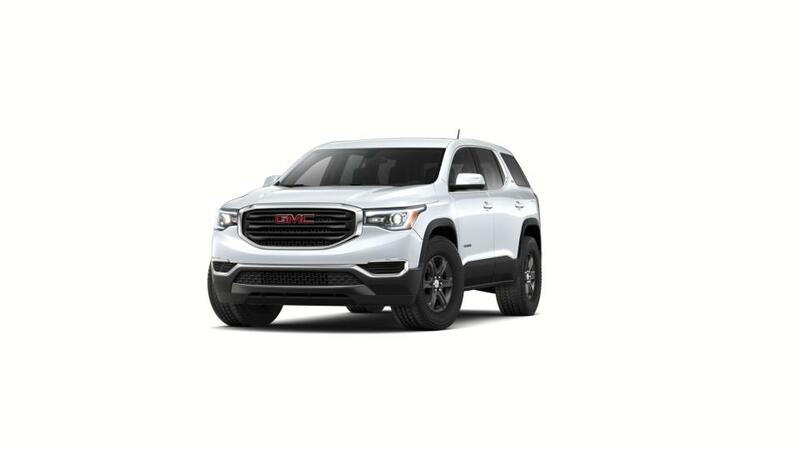 Find your new 2019 GMC Acadia right here near Tacoma at Chevrolet Buick GMC of Puyallup just down the road.